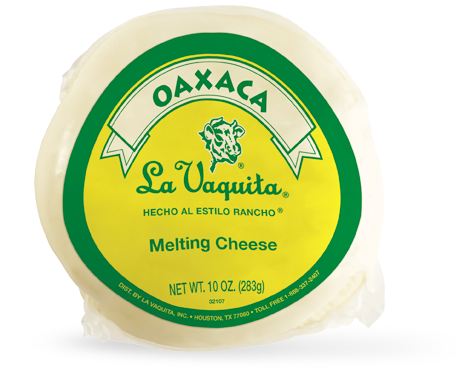 This cheese is named after the state of Oaxaca in southern Mexico. It is a semi-soft, white cheese made from whole cow’s milk. The cheese curds are stretched, formed into long ropes, and then gently wound into balls. Melting, similar to mozzarella or muenster. Snacking, paired with fruit or crackers.